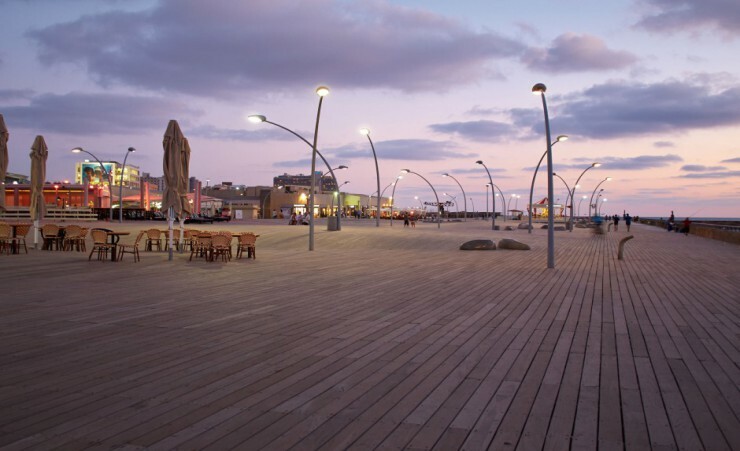 Stretching along Israel's Mediterranean coastline, Tel Aviv's first-class eateries, pulsing nightlife and seaside neighbourhoods are waiting to be discovered on this three-night extension. Whether you choose to tour the historic wonders of the city, sunbathe on one of its 16 glorious beaches or sample the city's fantastic shopping and dining options, an extended stay in this lively city is the ideal way to round off your tour. 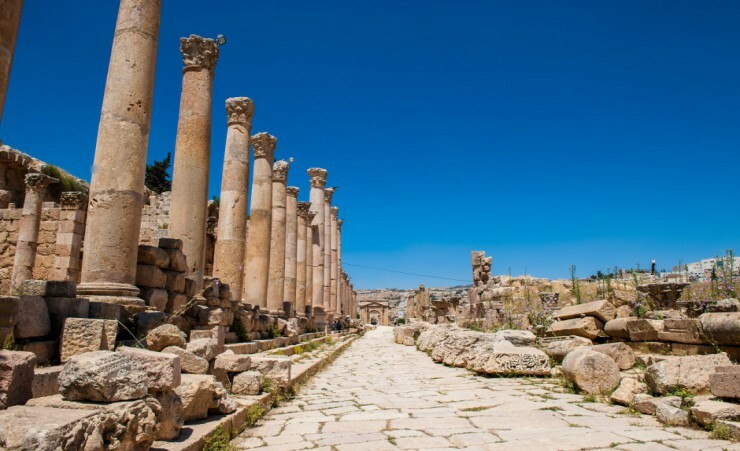 Depart London on your scheduled direct flight to Amman where you will be met and transferred to your hotel. 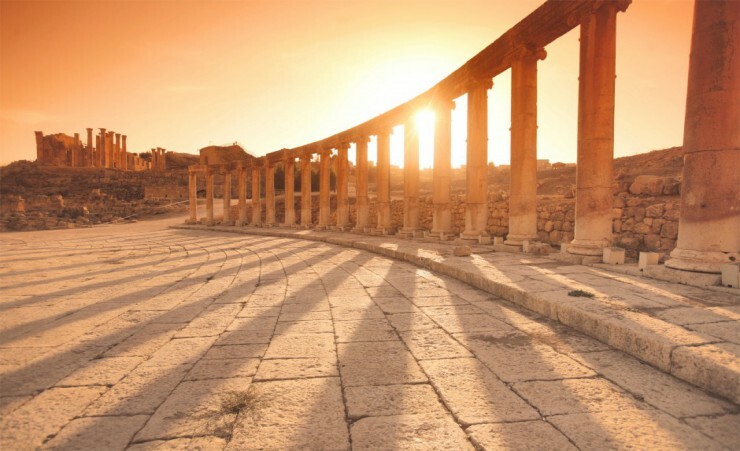 A morning tour of Amman's historic downtown area takes in the cultural artefacts of the Archaeological and Folklore Museums, the hilltop ruins of the Citadel, the mosaic dome of the Blue Mosque and the vast ruins of the Roman Amphitheatre. 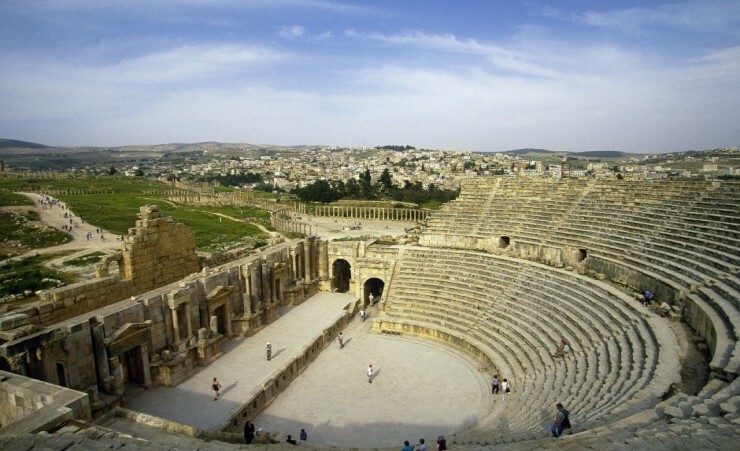 Continue on to the ancient city of Jerash which teems with well-preserved Roman ruins. 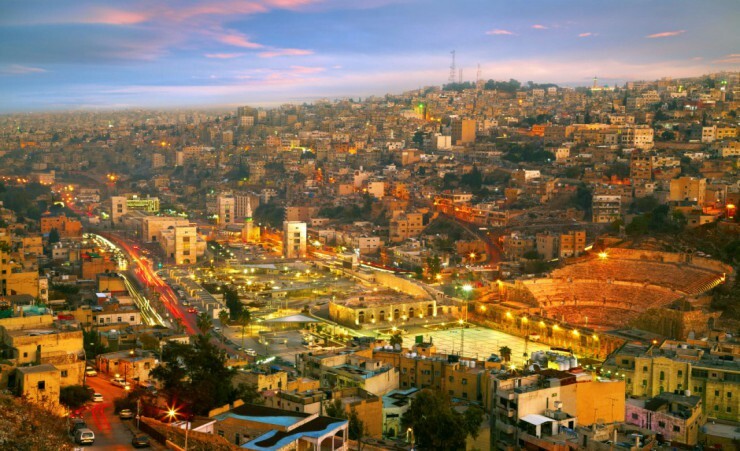 Witness its long-standing theatres, soaring hilltop temples, and spacious public squares and plazas before returning to your hotel in Amman. 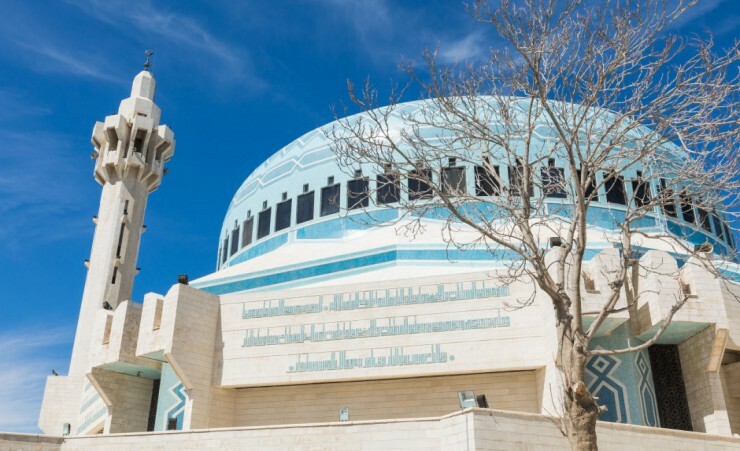 This morning, set out for the city of Madaba, famous for its 6th-century map of Jerusalem and the Holy Land as well as its spectacular Byzantine and Umayyad mosaics. Travel onward to Mount Nebo, renowned as the biblical city where Moses was granted a view of the 'Promised Land' that he would never enter. From here, journey south to explore Al Karak's imposing 12th-century crusader's castle before continuing to Petra for your overnight stay. 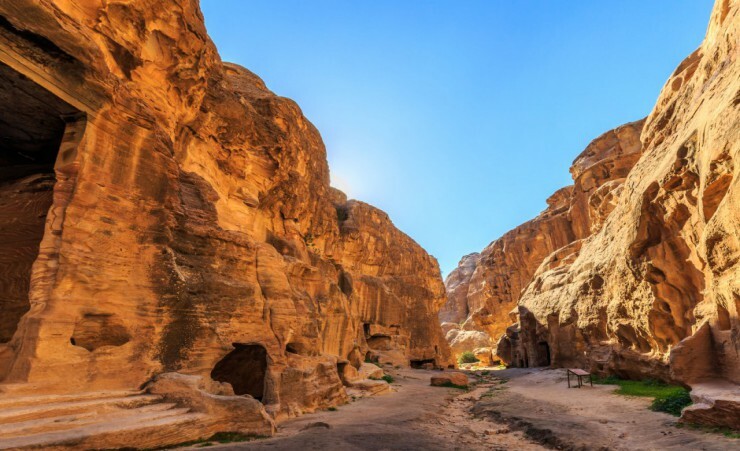 Today's exploration of the awe-inspiring city of Petra starts with a dramatic entry through a long, narrow gorge flanked by soaring cliffs. Pass dazzling rock formations before the final turn opens up to a view of the iconic 2,000-year-old facade of the treasury. 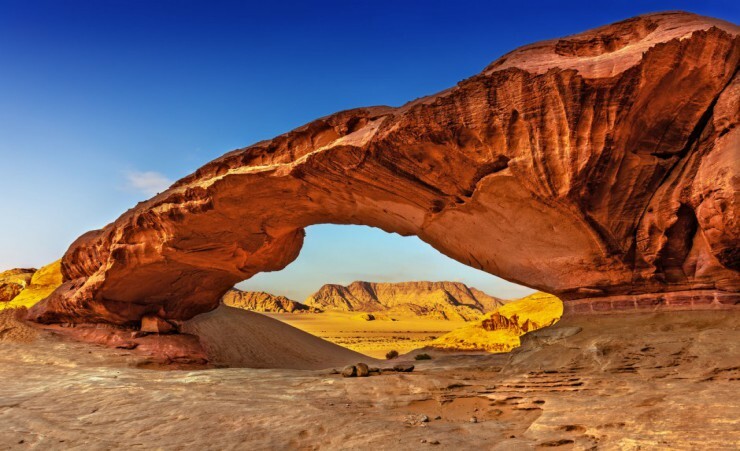 Believed to be a royal tomb, the impressive rock-hewn site may be recognised from the film 'Indiana Jones and the Last Crusade'. 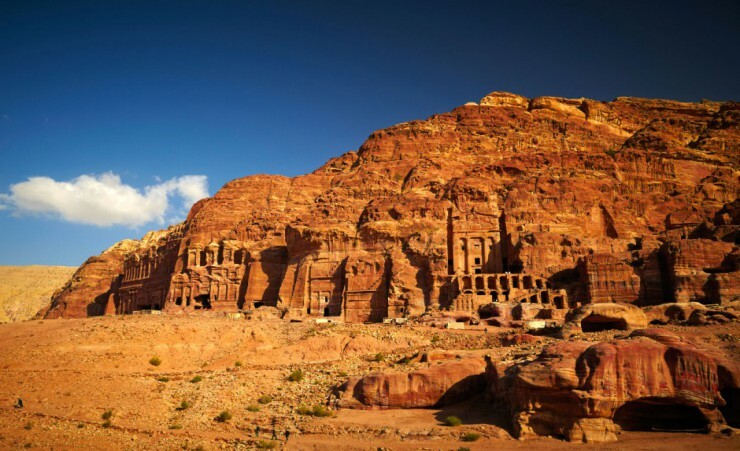 Continuing deeper into the ancient city, you'll have a full day to explore its elaborate, rock-cut tombs, temples, sacrificial altars and Roman-style theatres. 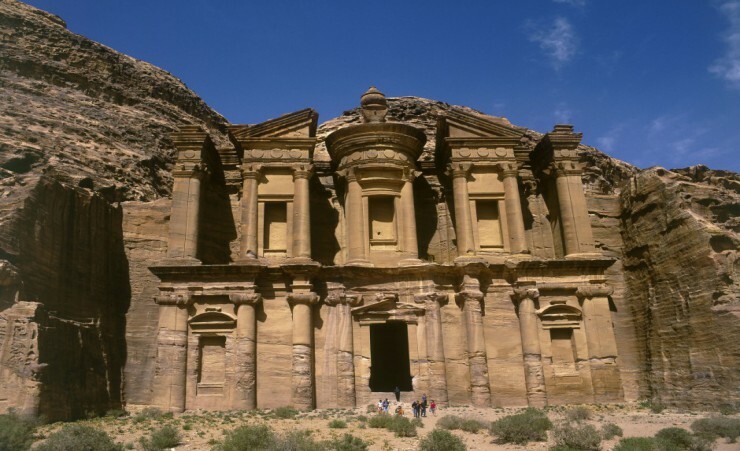 After breakfast, visit Al Beidha, known as 'Little Petra' for the similarity of its rock-cut tombs and structures. Witness centuries-old dining halls, washrooms, fountains and rooms which are skilfully hewn into the stone. 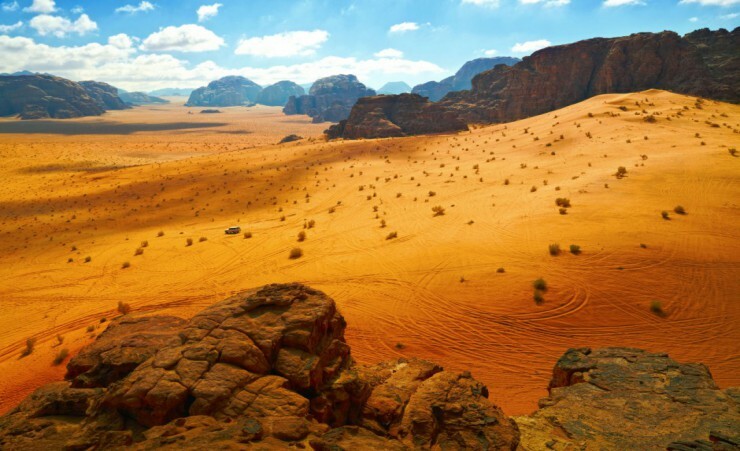 Next, travel further south to the undulating desert dunes of Wadi Rum where you'll embark on a scenic jeep safari. Described by T.E Lawrence as 'vast, echoing and god-like', the locals refer to the untamed sea of red sand as the 'Valley of the Moon'. 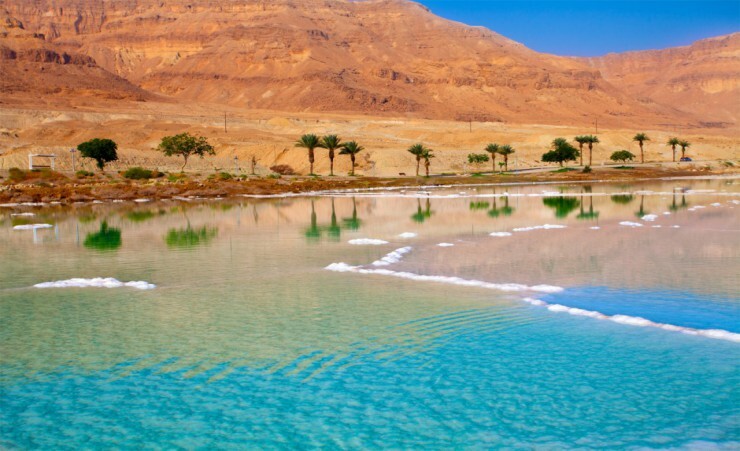 Soak in the breath-taking crimson mountains, canyons and dunes before driving through the desert to the Dead Sea for your overnight stay. 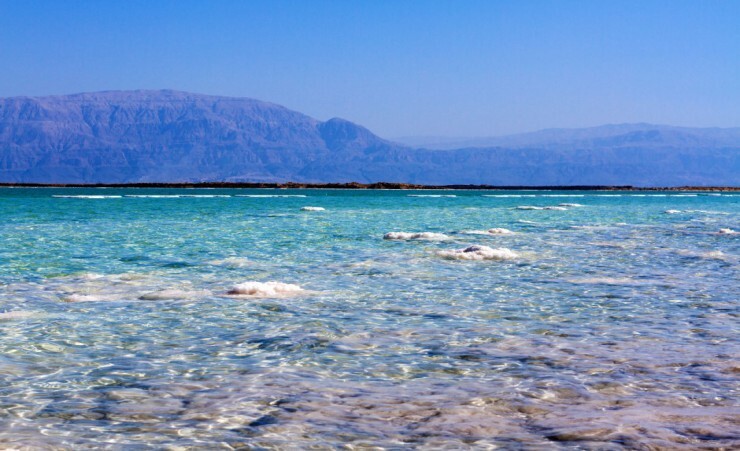 A day at leisure provides the perfect opportunity for relaxation or a trip to the shores of Dead Sea where you can float on its salty waters and cover yourself in its rejuvenating, black mud. 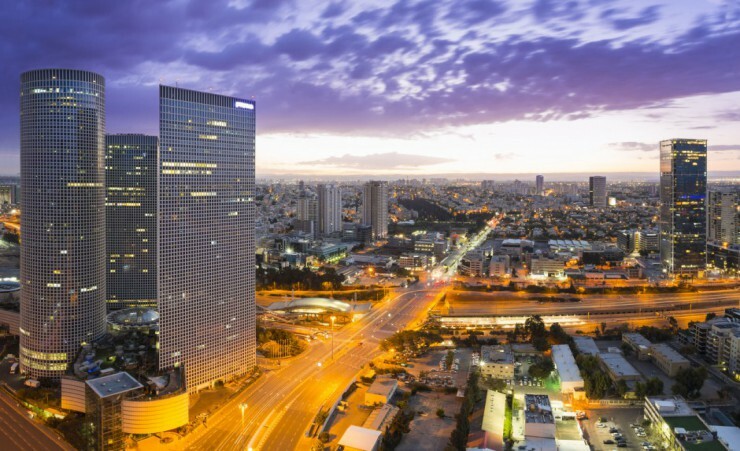 After breakfast, transfer to the airport for your flight to Tel Aviv in Israel, upon arrival transfer to your hotel and check-in. These days are yours to spend at leisure exploring this vibrant and cosmopolitan city. After breakfast, depart your hotel for the airport where you'll board your return flight to the UK via Amman. You don't need a visa to enter Israel as a tourist. On entry, visitors are granted leave to enter for a period of up to 3 months. As you are entering via Ben Gurion airport, you will be given an entry card instead of an entry stamp in your passport. While this practice is in place at other ports of entry, there have been instances where passports have been stamped for entry purposes. You should keep your entry card with your passport until you leave. Further advice should be sought from the applicable tourist authority for other nationalities and for general queries. We strongly advise you check your destinations' Tourist Board or Embassy for the most up-to-date guidelines regarding passport validity. Your flight is to Amman International Airport with Royal Jordanian Airlines (RJ), departing from London Heathrow Terminal 3. Please note that final flight details will be confirmed on your e-ticket and final documentation which will be sent to you approximately 10 days before departure. Each passenger is entitled to 23kg of hold luggage plus 1 item of hand luggage not exceeding 23cm x 41cm x 51cm in size and 7kg in weight. Weight restrictions will be finalized on your E-ticket receipt. Should you wish to take additional luggage you will need to pay extra at check-in. Check-in should be at least 3 hours before departure. This is a partly escorted tour. A tour guide will be with the group from days 2-5. For day 6 and 7 during your time at leisure, you will not have your tour guide with the group. During transfers, an English-Speaking Driver Guide will assist the group. You will need to take money with you to cover any personal purchases such as souvenirs, laundry and extra drinks and snacks. 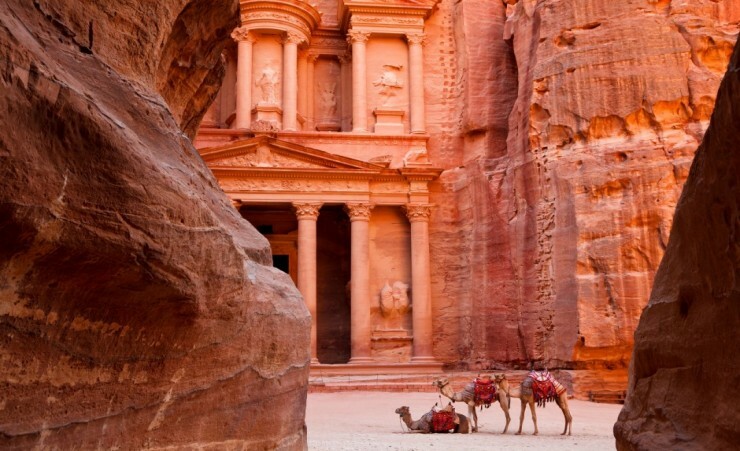 Approximately £200-£300 per person will be sufficient for the duration of the tour. Tipping is common practice in Jordan and it is customary to tip your driver £1.50 and guide around £3.00 per day and the airport representative £1.50. Tips for the driver and guide can be given at the end of the tour for your convenience. Tips can be given in any currency you have. Our intention is to adhere to the day-to-day itinerary as printed; however, the order of events and sightseeing may vary according to local conditions or for operational purposes. For this reason, we have indicated approximate times only. Your local guide will inform you of any schedule changes as they are informed of them. Some road construction and/or weather conditions may lengthen the driving times. Please note from and including this departure date, there will be an English-speaking tour guide from days 2-5, for days 6 & 7 during leisure time the tour guide will not be with the group. 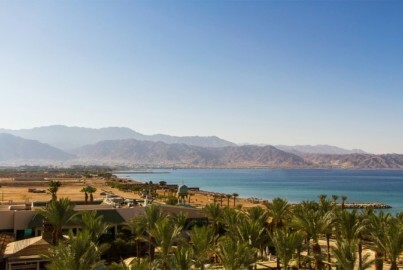 Relax for 3-nights on the Red Sea resort of Aqaba, on Jordan's southern coastline. A popular beach resort this town has a relaxed atmosphere and is famed for its diving opportunities. 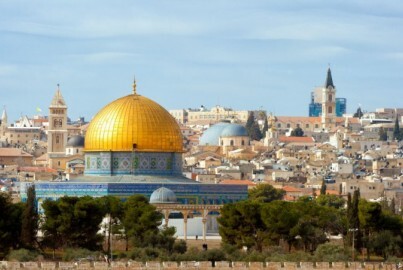 Enjoy 2 nights in Jerusalem, including a full-day tour of the city's historic sites, followed by a night in Tel Aviv.